The role and importance of risk management in an organisation. Why risk management is the core competence of information security management. Full details of the ISO 27005 information risk management standard and an understanding of key risk management terminology. How ISO 27005 is related to the ISO 31000:2009 risk management standard. 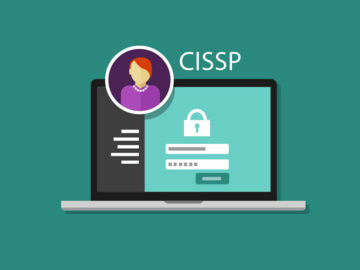 How to use risk management to achieve certification and maintain compliance with the ISO 27001 information security management standard. ‘Hands-on’ practical experience in carrying out an effective risk management programme as defined by ISO/IEC 27005:2011. The key information security risk management processes, including context establishment, risk assessment, risk treatment and monitoring/review. The competence to advise third-party organisations on information security risk management. The Statement of Applicability (SoA), and justifications for inclusions and exclusions. Reviewing your existing controls and mapping controls to Annex A of ISO 27001. The importance of an effective communication strategy. Writing policies and producing other critical documentation. The importance of staff and general awareness training. How to prepare for your ISO 27001 certification audit. Important information to ensure that you pass the audit first time. The terms and definitions used in ISO 27001. 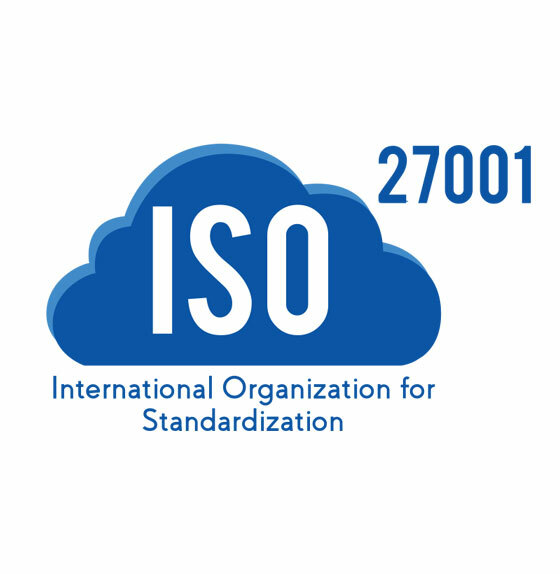 The purpose of and relationship between ISO 27001 and ISO 27002. The application of ISO 19011/ISO 27007 audit processes to auditing an ISO 27001 ISMS. Plan, conduct, report and follow-up an ISMS internal audit. Identify and write evidence-based nonconformities of intent, implementation and effectiveness. 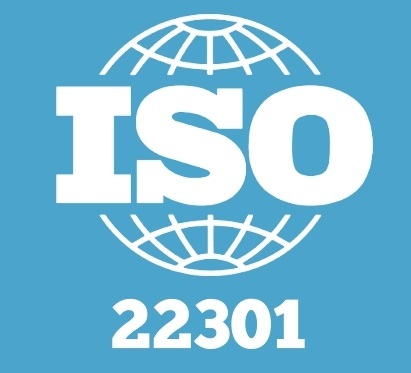 The Basics - Drivers for ISO 22301 and Standards - What they are and why they are important. Business Continuity Management System Processes and Policy. Implementing ISO 22301- Scoping, planning, communication and Support and documentation. Business Impact Analysis and Risk Assessment. Incident Management, BC Management and Recovery. Define the role and structure of a business continuity policy. Determine the scope, policy and objectives of the BCMS. Deliver the ISO22301 project using organisational change management techniques. Allocate roles and responsibilities in the ISO22301 implementation project. Explain how to identify key products and services. Explain how to carry out the business impact assessment and the risk assessment (the core competence of business continuity management). Explain how to assess the impact of disruption. Explain the importance of an effective incident response structure. Explain the importance of an effective communication strategy. Write policies and produce other critical documentation. Explain the importance of staff and general awareness training. Define the key elements of management review. Manage and drive continual improvement. Prepare the organisation for its initial ISO22301 certification audit, and surveillance visits. Identify key issues in ensuring that the organisation passes the audit first time. Principles of PCI DSS, PA-DSS, PCI PTS, and PCI P2PE Standards. Understand how Payment transaction flow and the roles of Merchant, Acquirer, Brand and Bank. Role played by Payment Brands. SAQ overview – Understand what’s your fit. PA DSS overview – What is it and how to determine if your apps are covered in it. Scoping the PCI DSS environment – How to cut down. 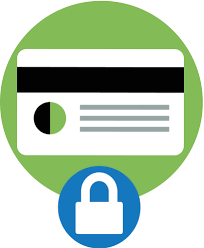 Identifying Cardholder Data in your environment. Appropriate uses of compensating controls. Working with third-parties and service providers. Designing a secure Card Holder Environment. 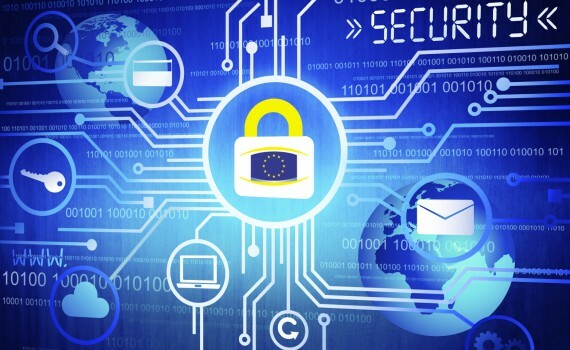 Mobile, Tokenisation, Virtualisation and Cloud and their impact on Payment Security. PCI in accordance with NPCI and RBI requirements. One hour exam towards becoming a Certified PCI. An overview of the Health Insurance Portability and Accountability Act of 1996 (all provisions). •	 Review of the provisions of the Administrative Simplification Title. This includes transaction and code set standards (administrative transactions), national identifiers, privacy requirements and security requirements. 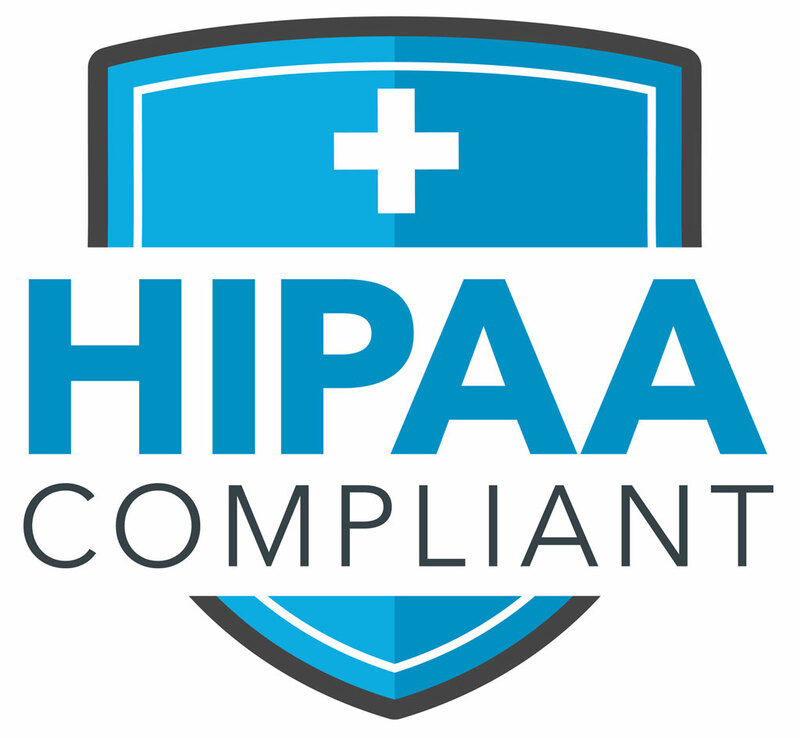 Review of the HIPAA enforcement rule including informal and formal remedies, requirements of covered entities, the role of business associates as agents and enforcement bodies. Discussion of entities/organizations specifically designated as standard maintenance organizations and statutorily defined advisory bodies. Review of definitions included in the Administrative Simplification Title related rules (list not inclusive).